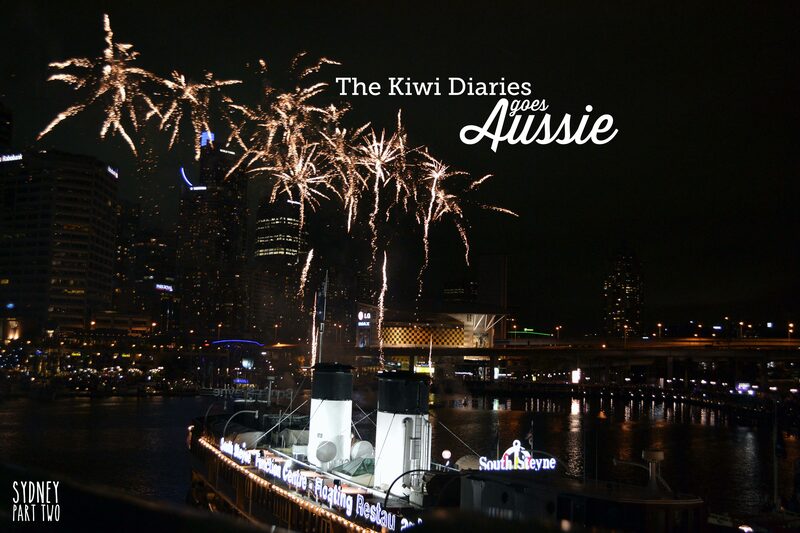 Every year, the rising of the Matariki Constellation announces the beginning of Te tau hou, the Māori New Year. Which is usually celebrated with 31 days of culinary events, performances and concerts. Te tau hou historically occurred at the end of harvest season, where most could fill the storage houses with food and come together to celebrate the end of a year and the beginning of the one to come. 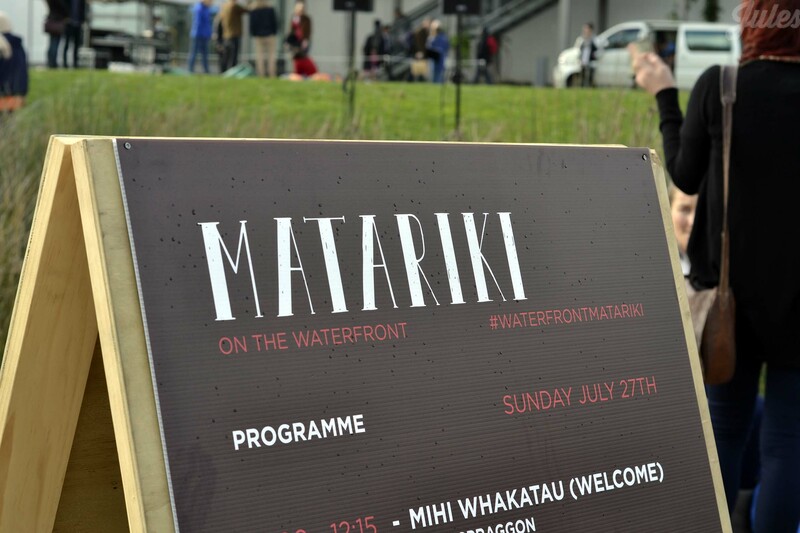 Auckland was filled with Matariki Events during the months of June and July, including a Matariki festival weekend at the Silo Park to celebrate the end of the festivities. 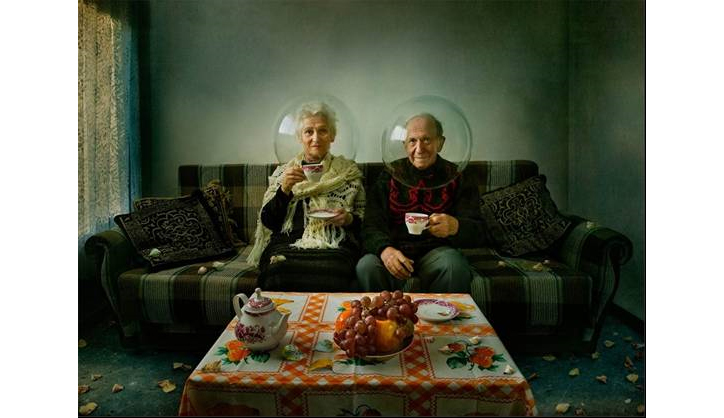 57 years, 40 countries, 100,000 photo entries to choose from, 5.700 photographers and 1 jury. Because of this (and because I practically live next to it so I spend my “bored” hours there) I though it might be a god idea to tell you all what’s currently happening in the gallery for those interested on visiting. In the Mezzanine hall you can find a series of Japanese prints created in a style called Ukiyo-e which is pretty much a style of painting by stamping a carved piece of wood into a canvas, if you think about it, it is one on the oldest and maybe first methods of printing. (ha…and I though I would remember anything from my art classes at university) The whole exhibition is comprised of six themes, from landscapes, to depictions of war and theater. developed in collaboration with Indigenous Aussie artist Gordon Hookey, from the Waanyi people. This is great option for people with little children (or little adults as well…I had a blast) It features a animation and artwork from The Sacred Hill a narrative created by Hookey and a workshop section to create your own Kangaroo Mask. Hope you enjoy this and let me know if you ever visit any of these exhibits. With over 30 different proposals and talks this is a great choice for a day out in the city (for those who enjoy photography…or not..who knows?) as well as a great day to see most art galleries in the city. I haven’t had the chance to see all of them (specially since most open this week) but I plan to tick off as much as I can. If you have the chance i have a few recommendations based on the exhibits I’ve been to. The Aotea Centre is showcasing a selection of photographs from the winners of the Nikon Photo Contest 2012-2013 until the 20th June. 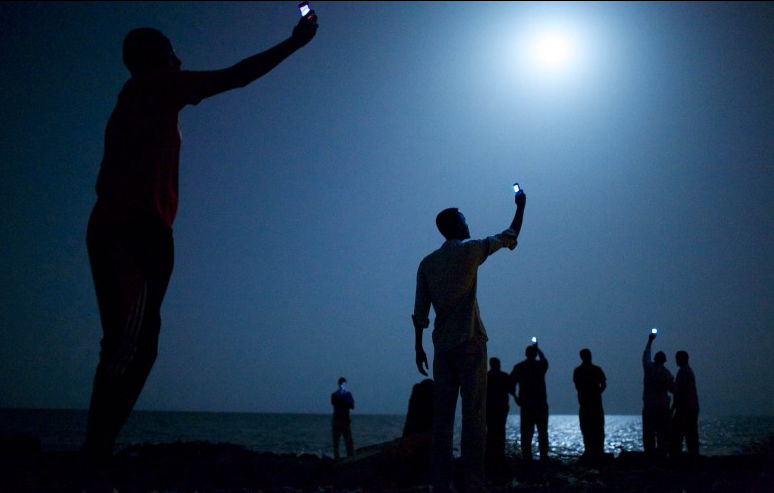 There were almost 22.000 images submitted last year and the final exhibition features artist from 153 countries. Since the moment I was born until I came to New Zealand, I’ve always lived in the same house, same neighbourhood, same room. I’ve never needed or wanted to move. This is why it’s still weird to think how in the last year I moved house three times already. 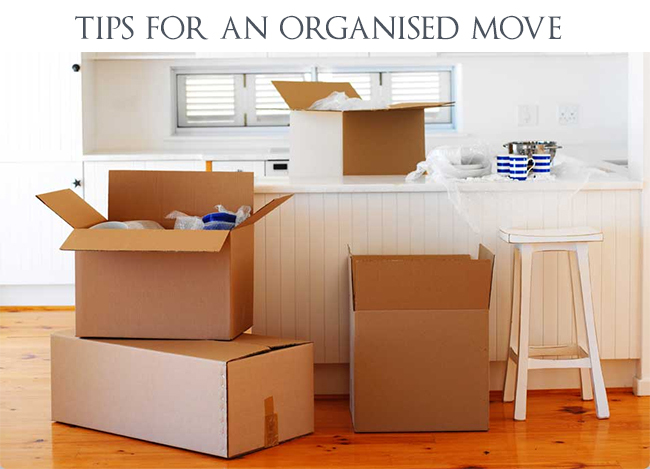 To my grief I’ve also realised how much Sh#t (Pardon Le french) I’ve gathered in so little time, we moved almost every 6 months since I’ve arrived, the first time we just called a taxi to help us with our luggage, but now I feel we need to call a moving truck to help us out. It’s 6.30 am, Im crawling out of bed, I brush my teeth, put my hair up in a ponytail and wash my face. I wake up le boyfriend for him to do the same, trying not to jump to the bed containing my excitement. We are going on an adventure! Let’s say Le boyfriend is a bit obsessed with Tolkien, he read the whole lord of the rings trilogy, the hobbit, we have the three “extended versions” of the film, and went to see The Hobbit (an unexpected journey) twice, I don’t feel so fondly of all the saga as him, but I get excited nonetheless. 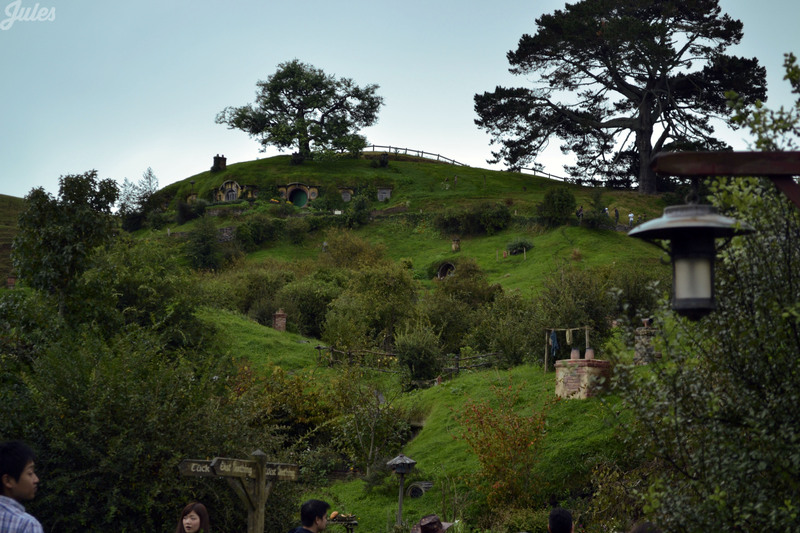 So naturally have been living in New Zealand for over a year, we had to go to Hobbiton. 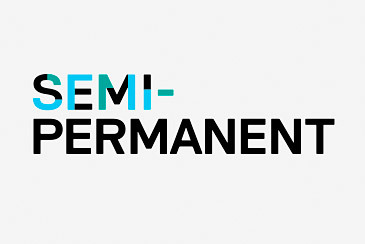 Last weekend Auckland welcomed Designers, Architects, Film makers and artist from around the world for it’s 10th edition of Semi-Permanent. Lucky for me a friend of mine and fellow graphic designer had a spare ticket for Saturday an was kind enough to give to me. Maybe it was the fact that it was cloudy that everything looked grey during daytime, maybe I’m just right or maybe there was something else, but if I can say something after my trip to Sydney is this: Sydney City was made for the night. I know some of you will try to come after me, talk about the beaches, and the sun and the “always summer” feeling you always get from looking at images of Oz, but Im just talking about the city centre. The lighted up bridge, the opera shinning and the city view, showing all the colours possible from neon lights. 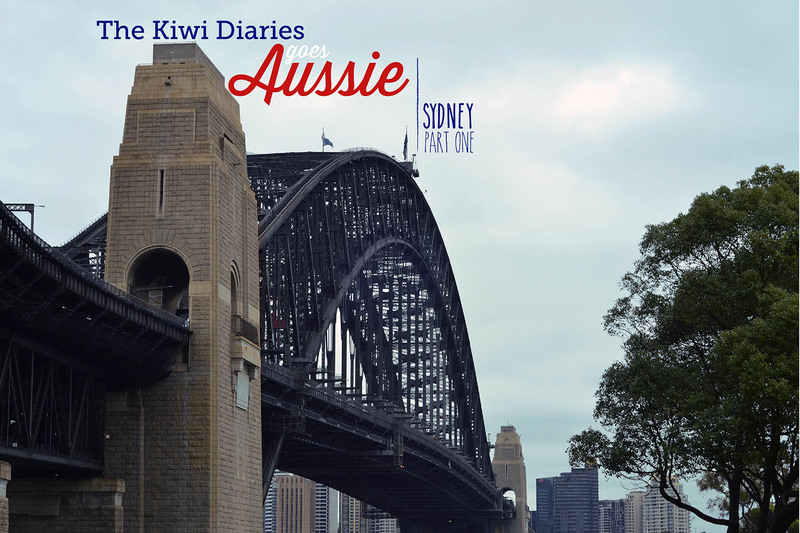 This is part 2 from the Sydney Diaries….this is Sydney by night. It’s 4am, we are driving (half as sleep) to the airport; luckily the day is not as cloudy as they said it was going to be and it didn’t rain as supposed to. After some minor issues while printing our tickets and some nasty McD coffee we laid back and waited for our seats to be called.